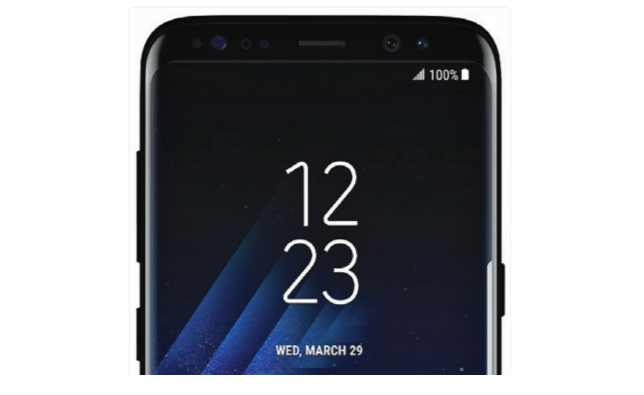 T-Mobile has released a new software update G950USQU1AQDE for Galaxy S8 and G955USQU1AQDE Galaxy S8 Plus smartphones in the US. The latest update brings the fix for Red Tint display problem. The first is an additional setting in Adaptive Display screen mode which enables you to adjust the full-screen color balance as per your requirement. The second feature introduced is a new Screen edge color balance option in the Screen mode menu letting you adjust the colors at the edges. Unfortunately, the full-screen color settings do not work in calibrated modes. To make it work, you will have to try it out in Adaptive Display mode. The firmware update also includes device stability improvements, bug fixes and further improvements for performance. Fix for Red Tint display problem. Device Stability improvements, bug fixes. Software Update G950USQU1AQDE for Galaxy S8 and G955USQU1AQDE Galaxy S8 Plus is now available as OTA update. The update size is around 140MB. You can also check manually for updates, head over to Settings > About device > System update.